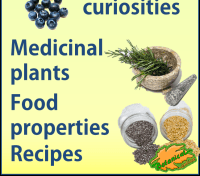 1.3 Why do we need to prepare our medicinal plants and curative herbs? 1.7 How much plant to use? For medicinal plants to provide their desired effects, we must ingest their active ingredients, that is, those components that have a healing power. 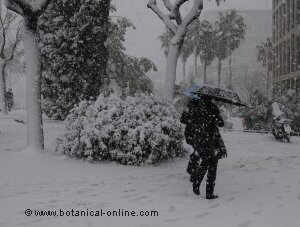 Why do we need to prepare our medicinal plants and curative herbs? We must intake the active ingredients of the medicinal plants if we want them to cause the desired curative effects, that’s to say we must “ingest” those components that have a healing power. 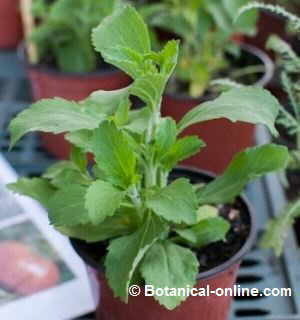 There are herbs that can be taken directly, consuming them as food , so they do not require any special preparation. They are the so called “food medicines”. 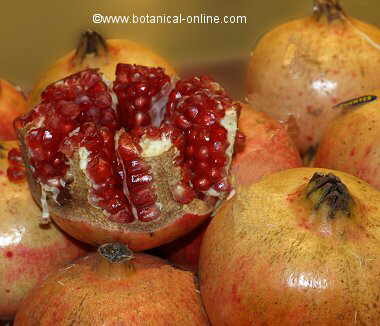 They are foods with medicinal properties. Thus, for example, to absorb the lycopene content from tomatoes all we have to do is to prepare a a good tomato salad. Just by eating this salad, our metabolism will be able to incorporate lycopene, which is a very good principle to fight cancer. The same could be said when eating carrots, dried figs, cabbages etc. Other plants are medicinal kitchen herbs and spices. 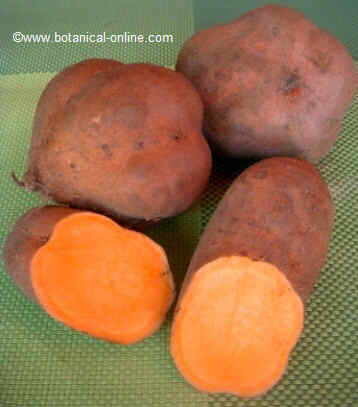 They can be mixed with food, giving it their distinctive taste and adding, at the same time, their medicinal properties. They can be used fresh or dried, in which case we must pound them to sprinkle on food. Within them, there are such commmon culinary herbs like rosemary, mint , oregano, thyme, etc. 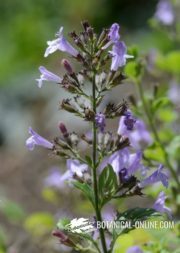 Apart from these two cases, the majority of medicinal plants must undergo a process that must capable of extracting the medicinal active ingredients so they can be absorbed by our body. How much plant to use? When we propose to make any home remedy, we must take into account what quantities of both plant and liquid should be used. Likewise, if the weight of a plant is mentioned in the recipe, we must make sure if it is dry weight or the fresh plant. The different preparations can be prepared for use in external use or internal use and it is important to know the differences. The preparations for external use usually have a localized application, for example, apply peppermint oil on the back to apply a massage against muscle pain. These preparations tend to be more concentrated. Other times they are called for external use to remedies intended to be applied directly on mucous membranes, such as gargles or enemas. Unlike popular belief, these remedies are not safe and have contraindications. There are certain components of plants that can penetrate the skin and be absorbed, or in the case of enemas or gargles there are also dangers. 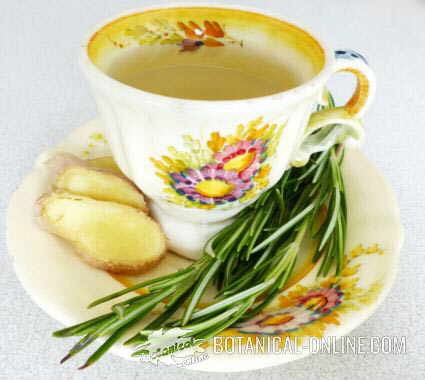 The remedies for internal use, although they are more popular (especially the infusions), also have important contraindications. The first danger is found by using an inadequate amount. For example, chamomile (Matricaria chamomilla) is an emetic plant if we exceed the dose, especially in children, who are more sensitive to plants. 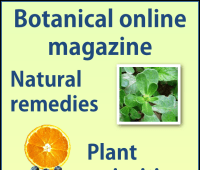 More information on medicinal plants.